A well-established reality at the service of those who make classic car their passion. The best technical support for regularity races and classic car rallies. 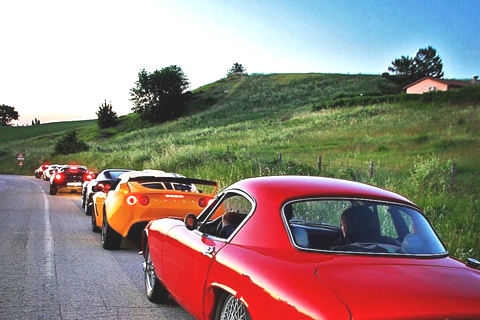 Dreaming Classic: The best technical support for regularity races and classic car rallies. 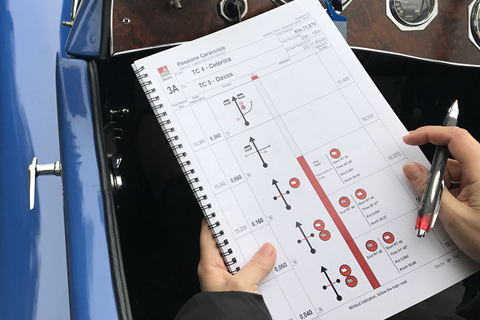 Professional Road Book are created for every type of event: Regularity Rallies, Rally and Touristic Events. 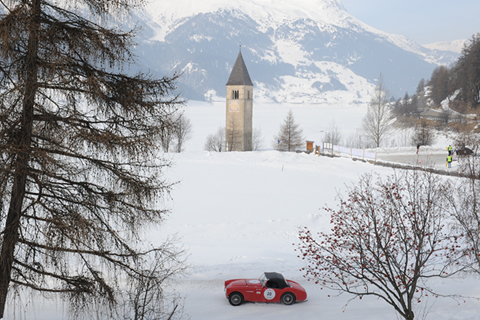 We are specialised in the technical design of regularity races for: Classi cars, Moderne cars and “ECO” cars. 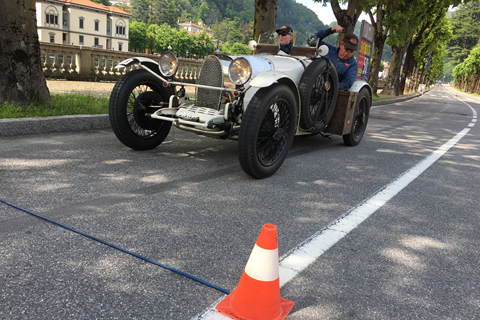 We are specialised in the technical design of regularity races for: Classic cars, Moderne cars and “ECO” cars. An Incentive event must leave an indelible mark, to create a special emotion that will remain unforgettable.